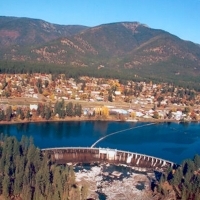 Named after a fur trapper, the friendly town of Thompson Falls sits on the Clark Fork River. 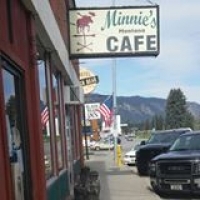 After strolling along the town's charming Main Street, stop for a home-cooked meal at Minnie's Montana Café. Explore millions of acres of pristine wilderness in the Lolo and Kootenai national forests, cast a line on one of three nearby reservoirs, or get on the local green for a round of golf. Take time to play on Thompson Falls Reservoir and have some fun in the summer sun with boating, fishing, swimming and water skiing.